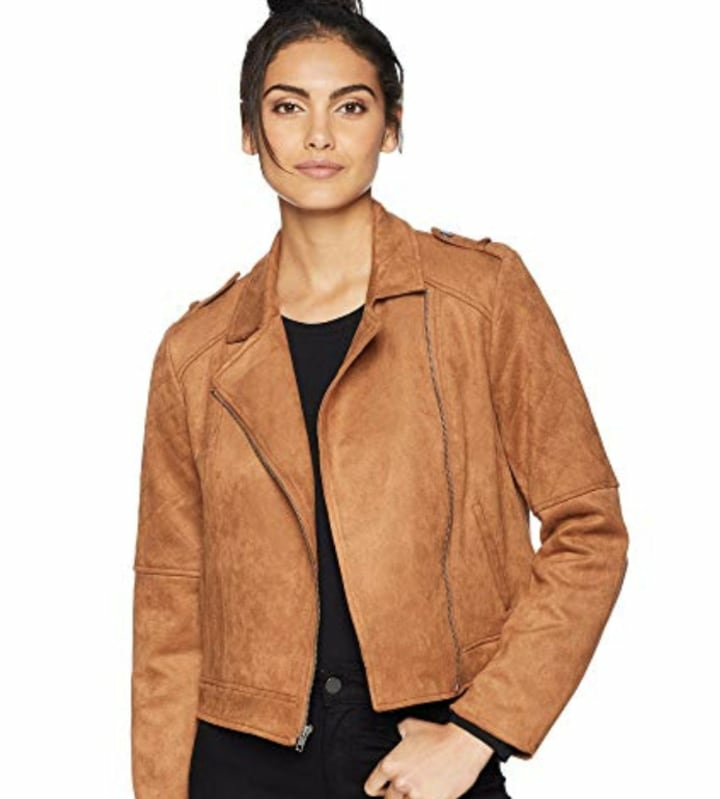 From suede to moto, we've got a style for everyone. We all have that thing, the go-to item we can't seem to get dressed without. 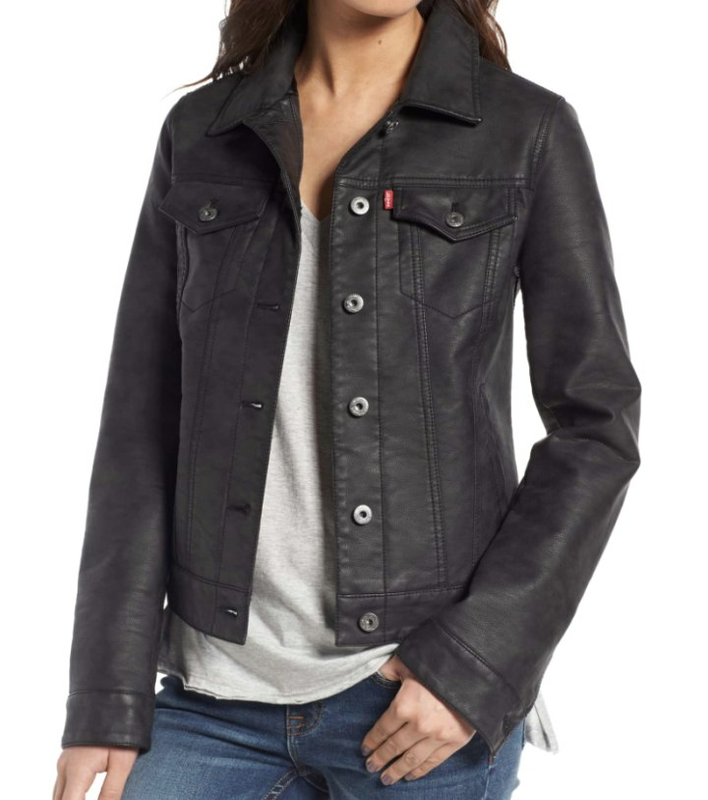 And for many of us, it's the staple leather jacket. 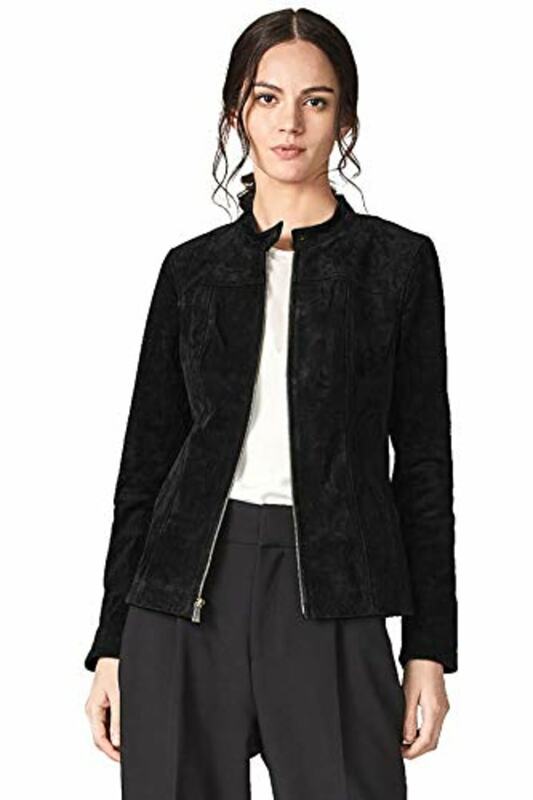 It truly is the perfect layering piece, and can be dressed down with your favorite basic T-shirt, or gussied up and worn over your signature fall dress. There's a style out there for everyone. Now, let's talk dollars. 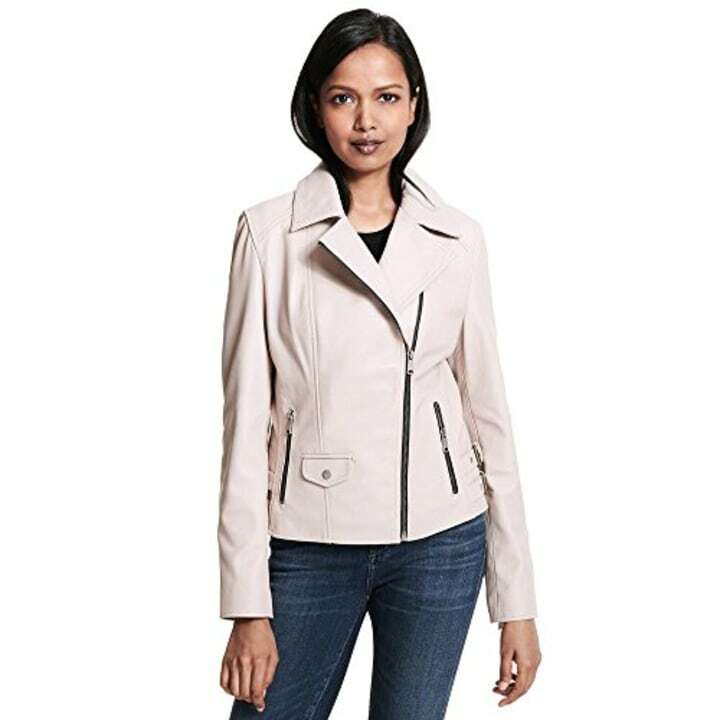 You can invest in a pricey jacket that will last for years — the more it ages, the cooler it looks. Or, you can go the faux variety, which is easier on the wallet but can look every bit as chic. Just make sure you pay attention to fit. You don't want anything too loose or boxy, or so tight you can't zip it up. 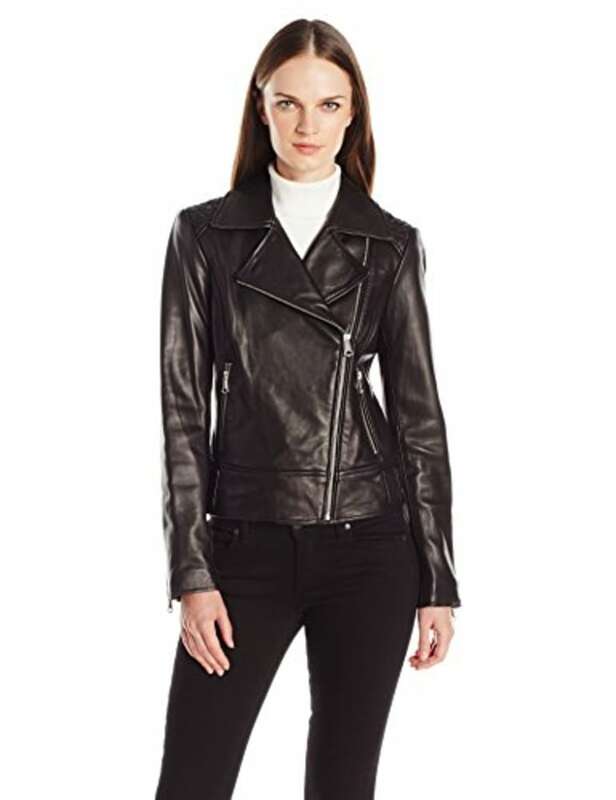 Here are eight we found that make our leather-loving hearts sing. 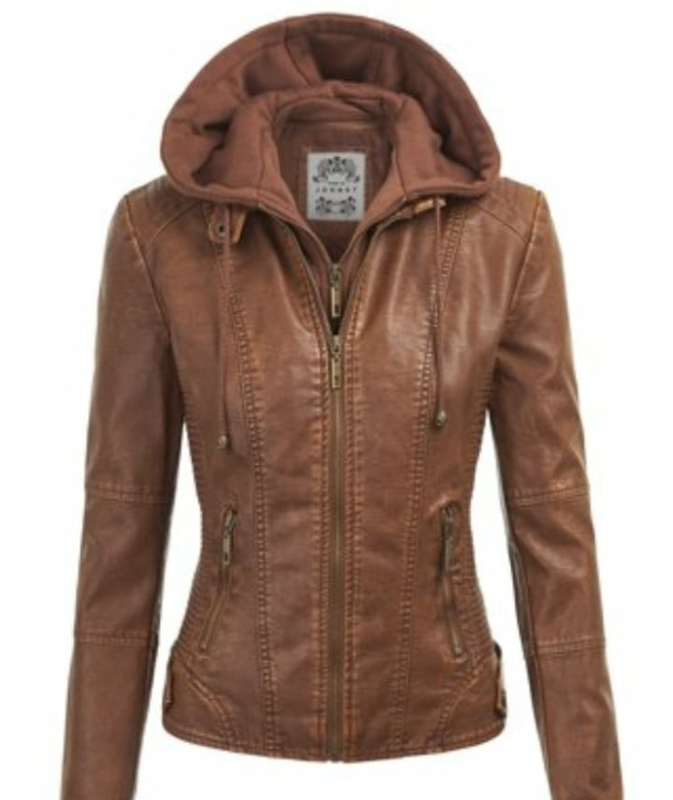 This leather faux leather jacket edgy and cool, and totally timeless. 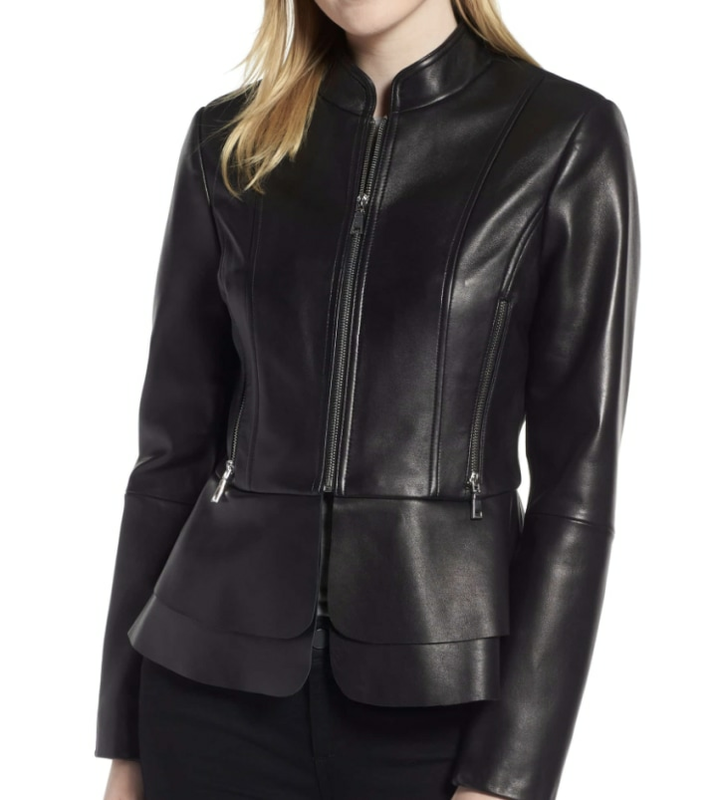 The asymmetric zips give this leather jacket a modern feel. The basic black is a classic, but the green is a welcome splash of winter color. Slip this on for an instant dose of cool. Bonus: It's washable. 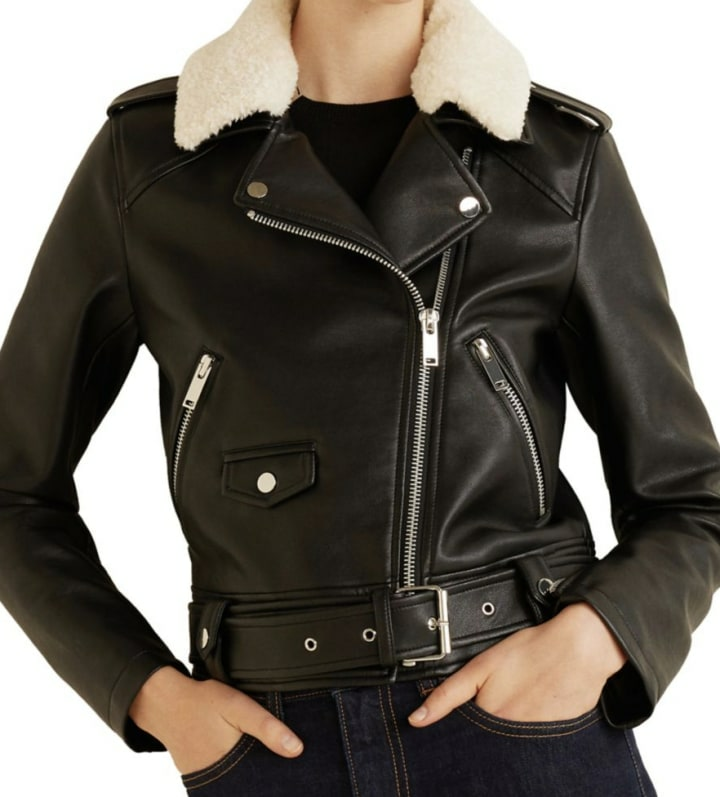 One of the most chic and sleek trends we're seeing for fall. From the warm fall color to the relaxed boxy cut, what's not to love? We love the slim fit, and the hood. The collar really gives this coat a cozy feel. The sleek fit. The supple leather. Consider us infatuated.